Come out for a night of live music hosted by Victoria’s V-Lounge at the Red Lion Inn. 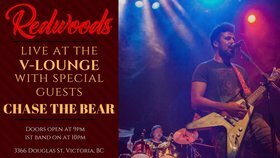 Local band Chase the Bear will be sharing the stage with Redwoods, from Vancouver BC. 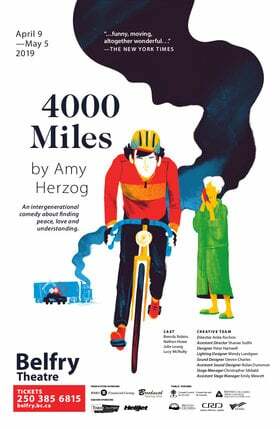 Tickets are $10 and will be sold at the door. Talk to the artists for presale. Redwoods adds a modern twist to the 90s alternative rock era, paying homage to bands like Living Colour and Alice In Chains. 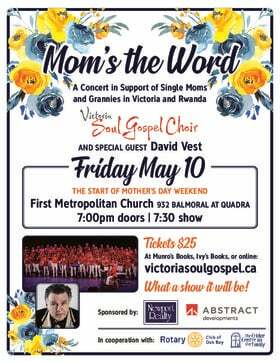 Their sound includes soulful vocals and duelling guitar solos with moods ranging from upbeat party bangers to broken heart ballads. 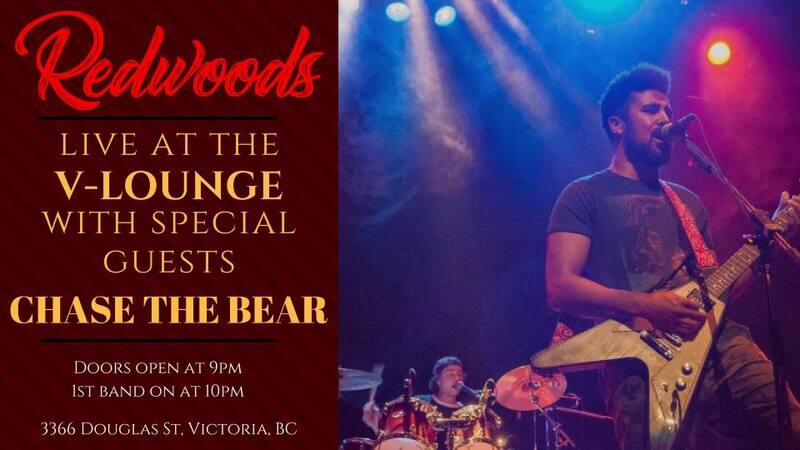 Chase The Bear draw inspiration anywhere from the harmonious pop-sensibilities of The Beatles, to the groovy hard-hitting groove of Led Zeppelin, and various elements of funk, sould, and modern rock.